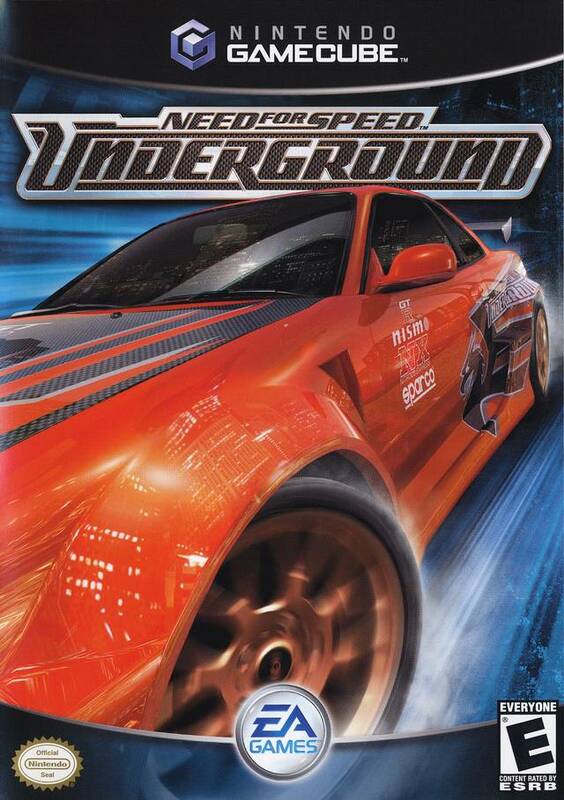 This entry was posted in Game Reviews, Games, Reviews and tagged Car Racing, Game Review, Need for Speed, Need For Speed Underground, Racing, Racing Game, Review, Thriller, Underground Racing, Video Game Review by dreager1. Bookmark the permalink. It’s definitely a long experience, but I did enjoy it a lot and will be trying to get Underground 2 by Christmas or early 2016 to continue the saga. After all, I have Carbon and Hot Pursuit (PS3 version) waiting on the backburner. The old hot pursuit was much better imo. But solid games none the less.